Android accounts the 80% market share of smartphone market in the world, so, today most of the people are using Android phones and most of them face a similar problem with RAM, phone hanging issues and lagging games issues. Your Smartphone gets slow down and it also slows your life, all your important works is delayed ans you’re completely out of the frame. 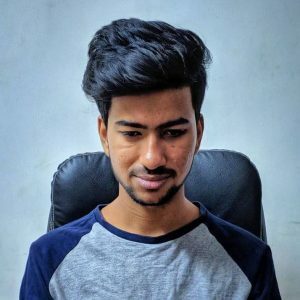 So, hence, in this post I’m gonna show you how you can increase RAM in Android phone, easily with a simple App called Roehsoft RAM Expander. Below I’ve posted a cool method to increase RAM of your smartphone very easily with the help of above mentioned App. 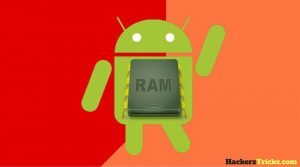 Below are the steps to follow to increase RAM in Android phone. 1. First of all, Download & Install MemoryInfo & Swapfile Check App – Click here to Download. 2. Open the App and click on “Start RAMExpander Test Here” and then after the completion of the test it will that your device is compatible or not with Roehsoft Ram Expander. 3. If it is compatible then you can easily increase your phone’s ram but if it is not compatible then unfortunately you can’t increase your phone’s RAM. 4. If your device is compatible then, Download & Install Roehsoft RAM Expander – Click here to Download. 5. 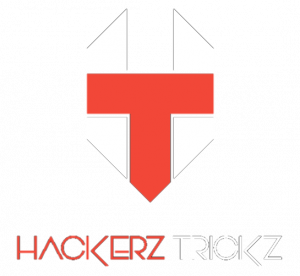 Open the App and grant the Root permission, if your phone isn’t rooted then it will show you an error messages, Root your phone first – Click here for Guide. 6. Now, click on “SwapActiv” it will show your storage devices, select your memory card from this list, also known as SD card. After select your memory card, Now click on “Swapctiv” Button gain. 7. Now, you have to follow screen instructions to create Swap file of your own choice,We recommend to choose 512 MB, now it will start creating swap file. It will take sometime depending on your SD card speed. 8. For good performance I would recommend at least 8 class memory to use this App. 9. After creating Swap file successfully. Click on “SwapActiv” again. 10. 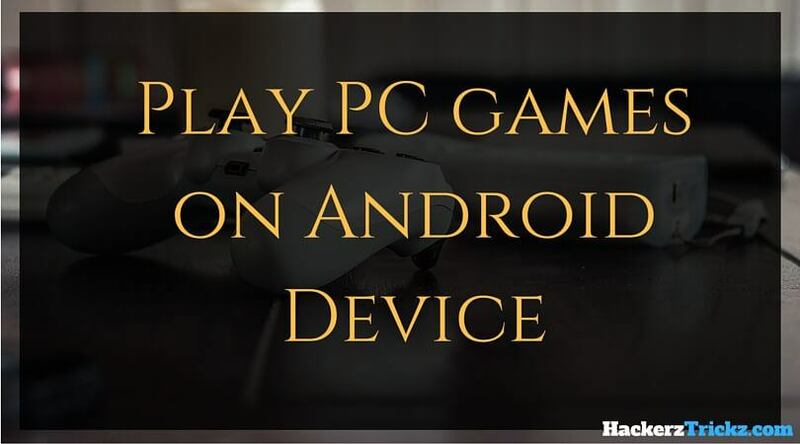 Now, you will feel difference in your phone when you will play games and install heavy Apps in your phone. 11. That’s it you’re done. Hence, now you will be easily able to install as many Apps as you want and play heavy to have fun with your Smartphone. It won’t interrupt your life anymore. So, hence was the post to increase RAM in Android phone. I hope you liked it. Feel free to comment your reviews in the comment box. it will increase our phones ram? ?